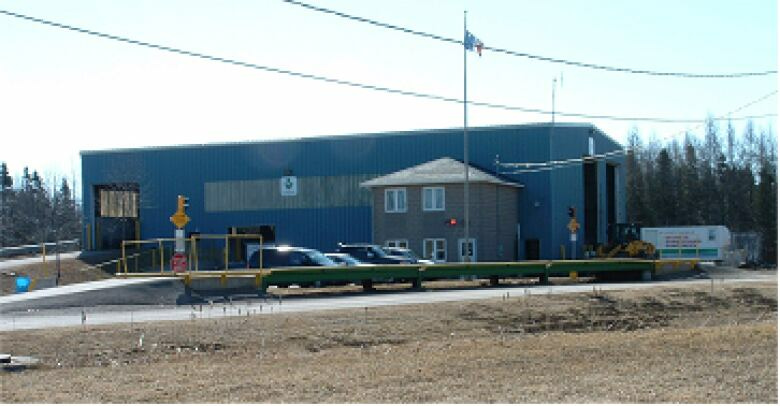 A major upgrade to a recycling-sorting plant on the Acadian Peninsula means people trying to keep recyclables out of the landfill will have to hold onto them for a few weeks. Cedric Landry, communications officer for the Acadian Peninsula Regional Service Commission, says the change is necessary to make the Tracadie centre more efficient at sorting the large quantity of material that comes in. While the revamp is underway, residents can’t put their blue bins out for collection. Instead, Landry said, the commission is asking them to hang onto recycling material for three weeks until collection resumes. 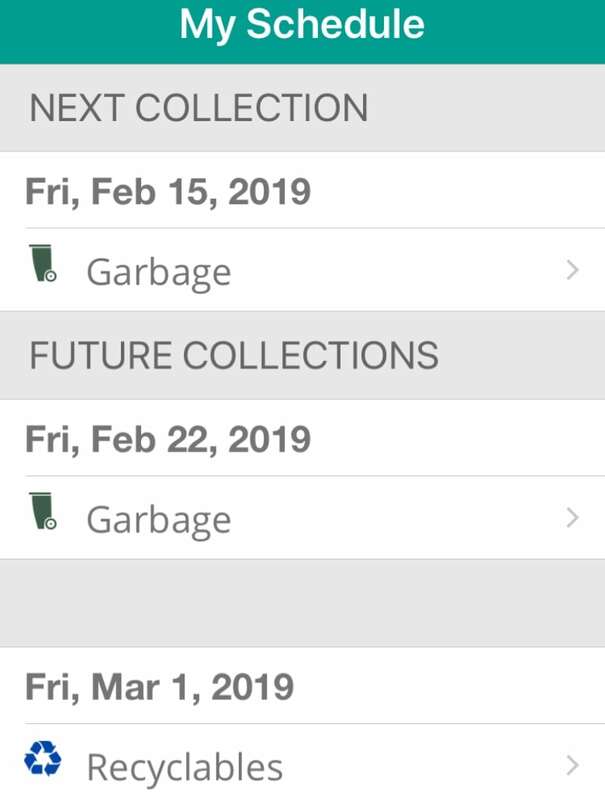 During that time, residents can still put their garbage bins out each week for pick up. A new conveyer table is being added to make it easier and faster for sorters to remove items that would contaminate the recyclable material, items that are dangerous or items that are too big. A fully automatic disc sorter, which will separate a plastic bottle from a piece of paper, is also being added. “It will make life way easier for the sorters when the material gets on the line because it’s only one type of material. It doesn’t hide other recyclables,” Landry said. Since recycling began in the region in 2014, management and staff at the sorting centre have been looking for ways to make the process more efficient. After adding recycling material from the Restigouche region, when it started a blue bin program last fall, the commission knew the changes had to be made. Landry says the commission also wants to bring down the percentage of rejected material 25 to 30 per cent. About 15 people who are clients of an organization that finds employment for people with mental and physical disabilities work at the centre. After the recycling program was introduced in 2014, residents quickly got on board, exceeding the commission’s expectations. Now residents are practising better recycling, Landry said. An app the commission created has helped, he said. 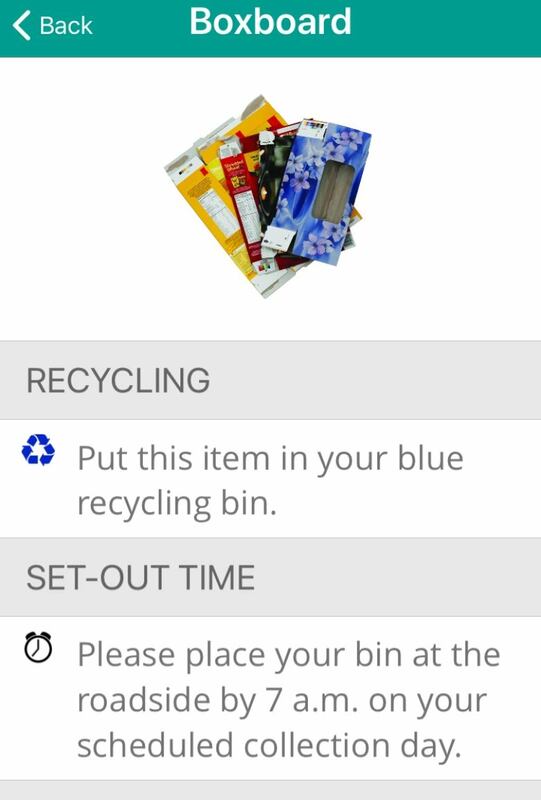 Once downloaded, it enables users to follow their weekly schedules, get reminders and find out what can and can’t be put in the blue bin. And if you don’t have a smartphone, the reminder can be added to your landline, so a reminder call will be made the night before the scheduled pickup. All information about the schedule and sorting and the app is available on the commission website.